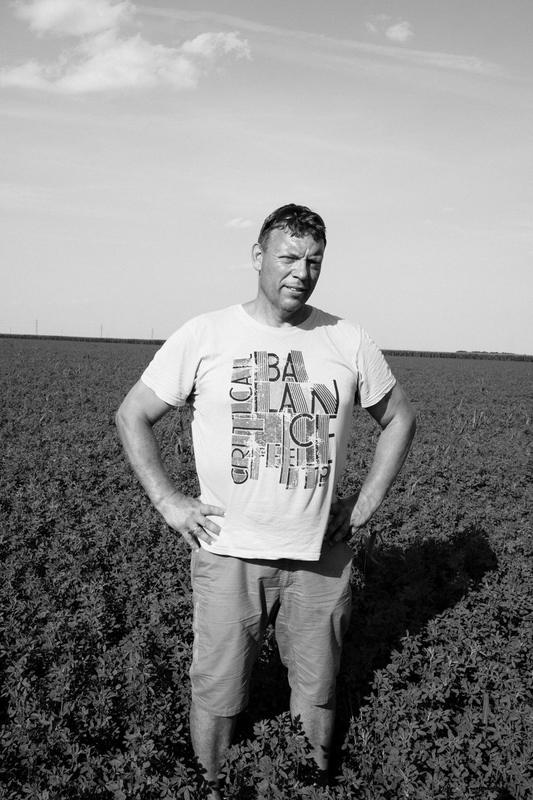 Dutch dairy farmer Ian Boll on his land. Bucu, Romania. 10 July 2017. Photograph by Davin Ellicson for Le Monde M Magazine.